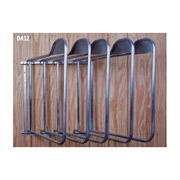 Store your bridles in style- this handmade cast iron and solid wood bridle storage rack brings beauty and elegance to the tack room. 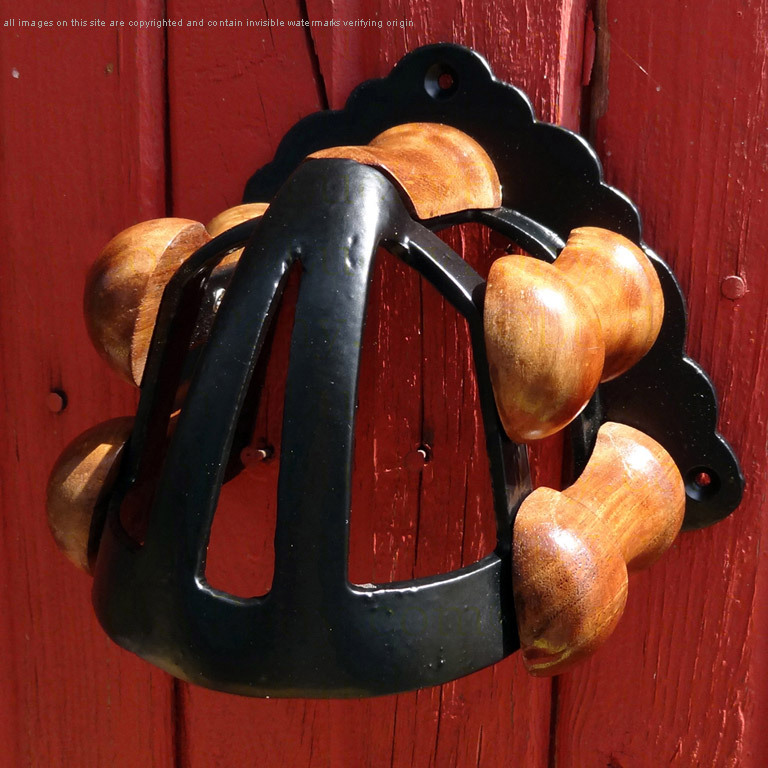 Functional and beautiful, this design is a reproduction of vintage nineteenth century carriage house hardware. 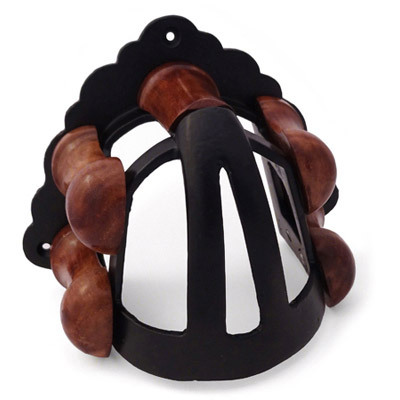 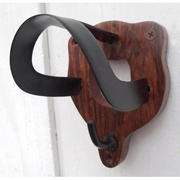 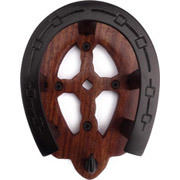 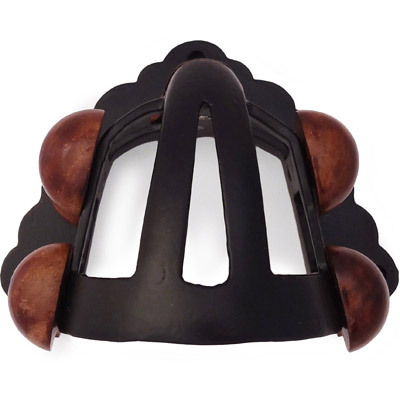 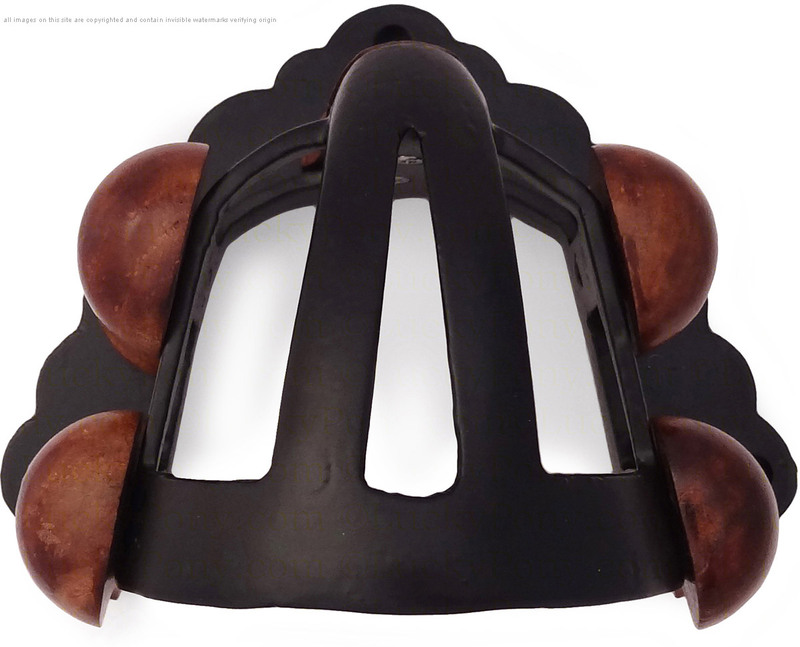 One look at the hand shaped wood balusters and forged iron indicates the quality of this heavy duty bridle hook- but the function was not ignored in creation of this piece. 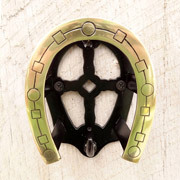 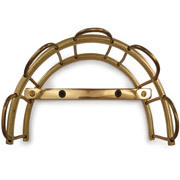 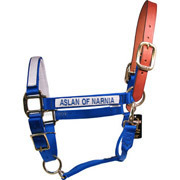 This saddle bracket is styled so that the bridle's crown is supported at 5 points- preventing storage damage to the crown.